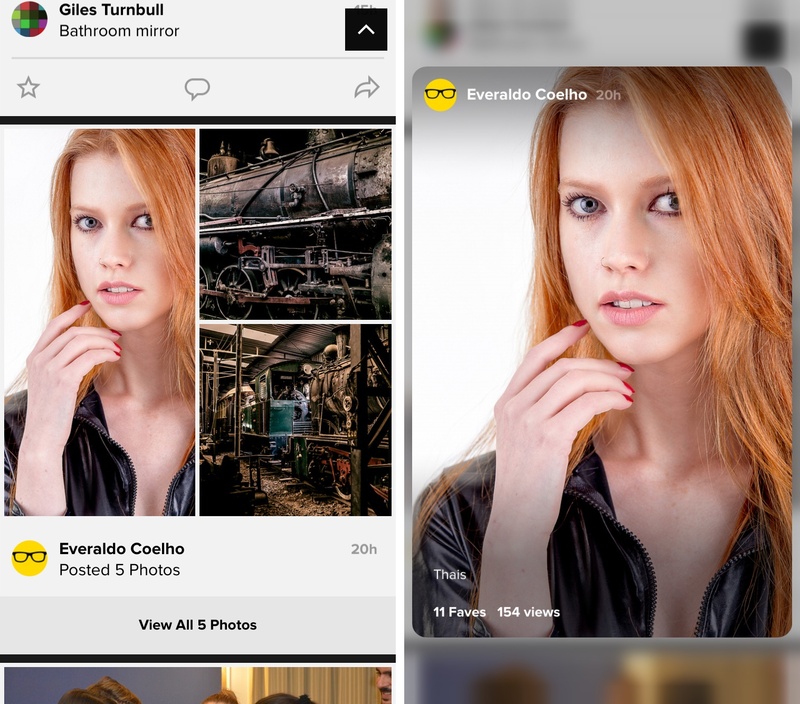 Flickr today updated its free iPhone and iPad application in the App Store with full support for iOS 9’s Spotlight Search, Universal links and 3D Touch on the iPhone 6s and iPhone 6s Plus smartphones. It’s of particular interest that the app goes beyond 3D Touch Home screen shortcuts and Peek and Pop gestures with something they’re calling 3D Touch Extended. For starters, firmly pressing the Flickr icon on your Home screen now opens a menu with shortcuts to common actions such as Upload Photo, Feed, Notifications and Search. And within the app, you can press lightly to preview preview photos, people, notifications and more, or press harder to Pop full-screen. As mentioned, the app now features something called 3D Touch Extended. This lets you find your best images in the Camera roll. Simply press a photo to preview, then move your finger left or right to quickly page through neighboring photos. “Once you’ve found your favorite, press harder to Pop full-screen,” says Flickr. 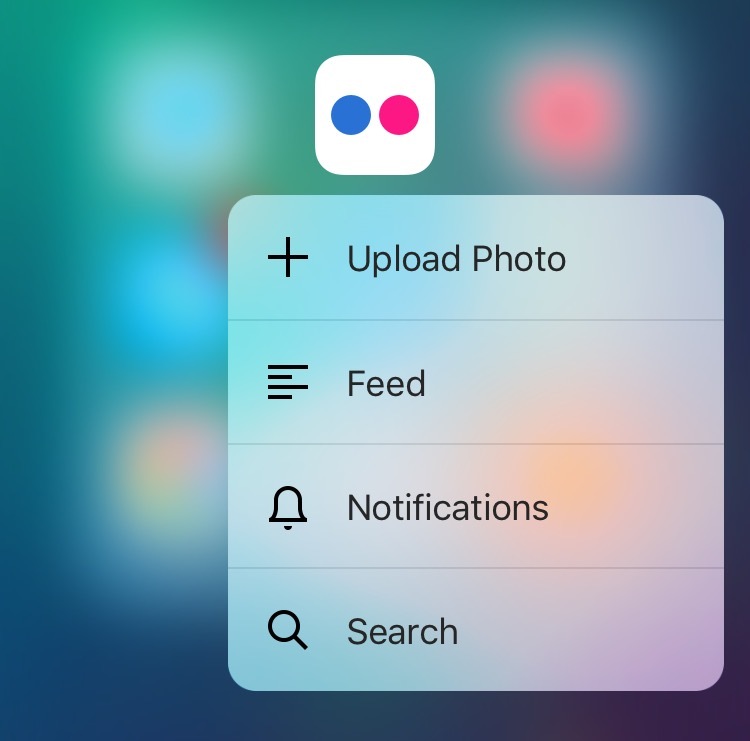 Flickr now exposes its own content for searching through iOS 9’s much improved Spotlight Search engine, so you can find your albums, groups and recently-viewed items right from the Home screen, without opening the app. And if you now tap a link to a shared Flickr image, it will now open directly in the Flickr app, if installed, instead of Safari like before. 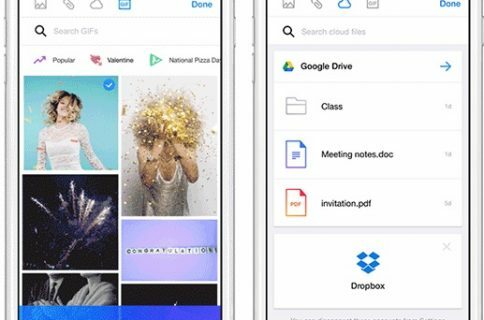 As a quick refresher, Flickr is offering one terabyte of free cloud storage space for your photos. 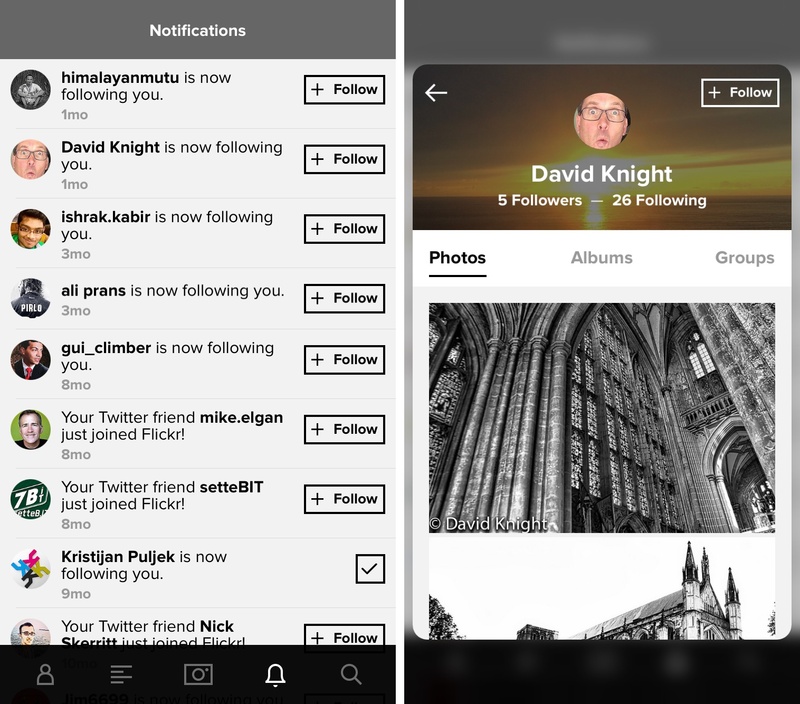 Flickr requires an iPhone, iPod touch or iPad with iOS 8.0 or later. The app is localized in English, French, German, Indonesian, Italian, Korean, Portuguese, Romanian, Spanish, Traditional Chinese and Vietnamese. Download Flickr for free in the App Store.